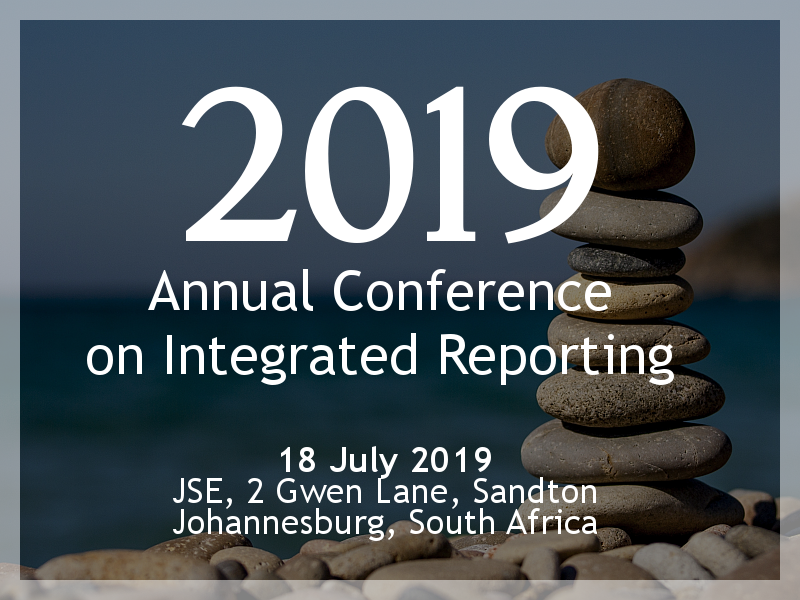 The Integrated Reporting Committee (IRC) of South Africa has developed this Information Paper to assist organizations in the disclosure of information that shows how governance supports the organization’s value creation process. 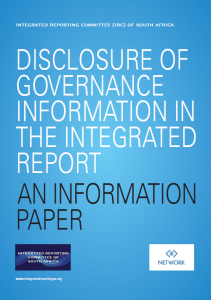 The Information Paper covers observed weaknesses in reports, the requirements of the International <IR> Framework (Framework) and offers key considerations for improving disclosure in this area. The Information Paper includes a section on the disclosure recommendations of King IV and the related JSE Listings Requirements of relevance to the integrated report. The Framework was issued by the International Integrated Reporting Council (IIRC) in 2013. It has been endorsed by the IRC of South Africa as guidance on good practice on how to prepare an integrated report. This Information Paper, along with the other Information Papers and FAQs listed on this website, have been issued by the IRC for informational purposes. 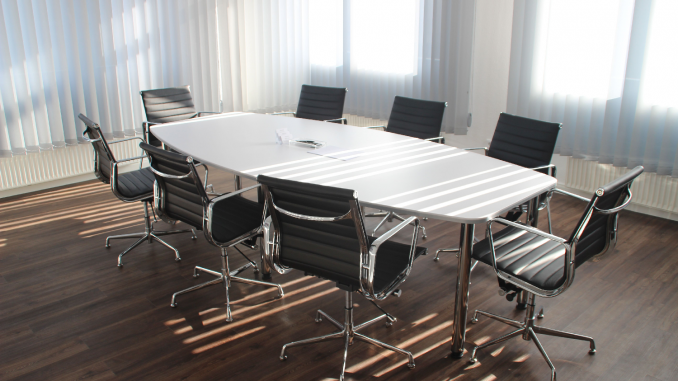 The information given aims to assist those preparing reports, but will also be of use to executives and governing body members who are responsible for guiding and approving integrated reports. Users of reports will benefit through an understanding of the type of information that should be disclosed. Want to provide feedback on this Information Paper?